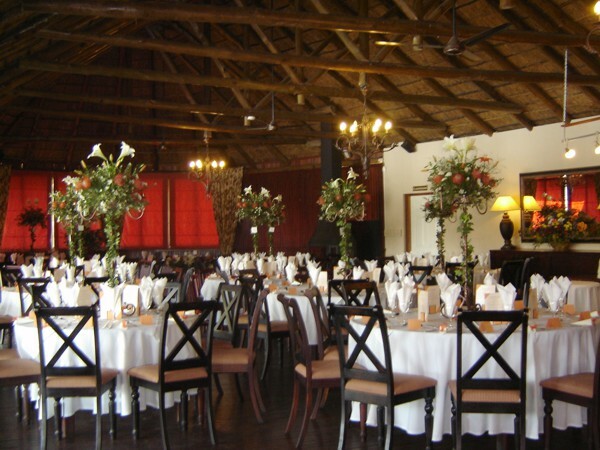 Rusty Hook Restaurant is a thatched country restaurant situated in the most tranquil of surroundings and offers delicious meals that make other country restaurants pale in comparison. Nestled on top of a serene dam our restaurant offers spectacular views of the beautiful surroundings and breathtaking sunsets. 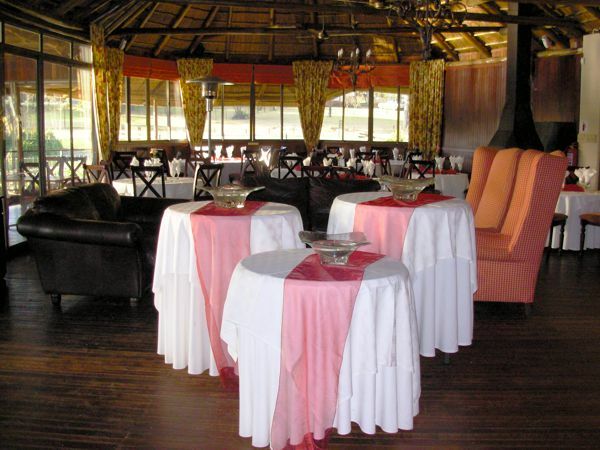 Sundowners can be enjoyed from the viewing deck while the restaurant offers sumptuous meals to complement the ambient environment. 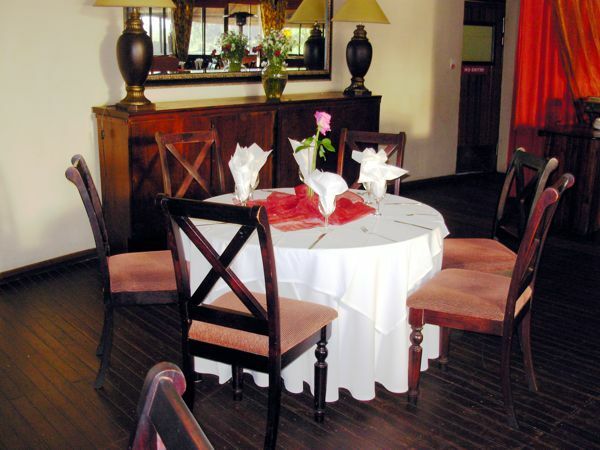 Fireplaces on either side of the restaurant also contribute to the cosy environment and keep the cold winter nights out. 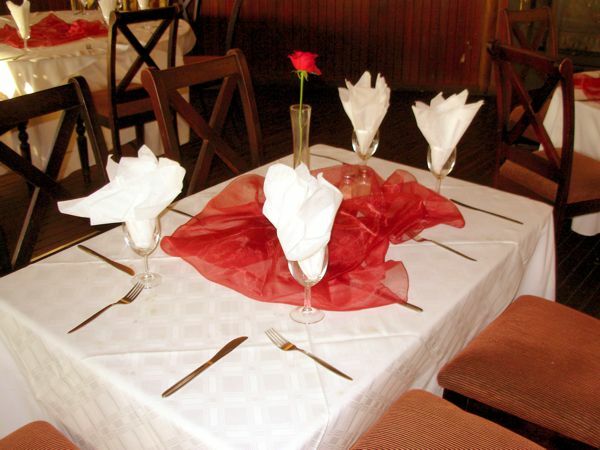 Lunch and dinner is served from Monday to Sunday and Public Holidays.